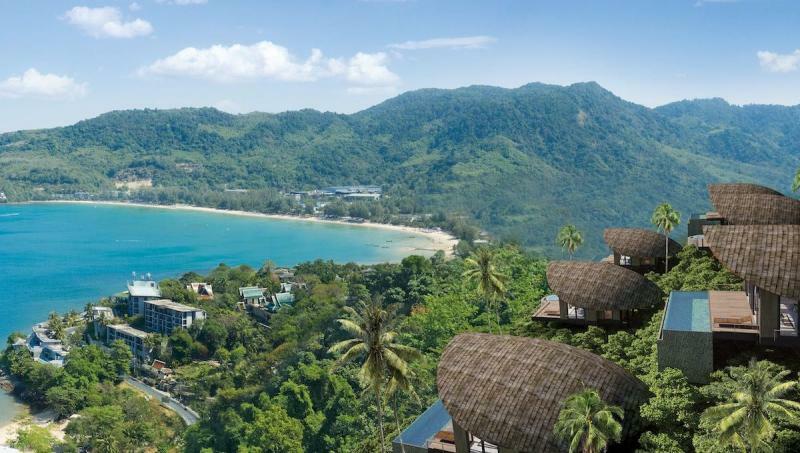 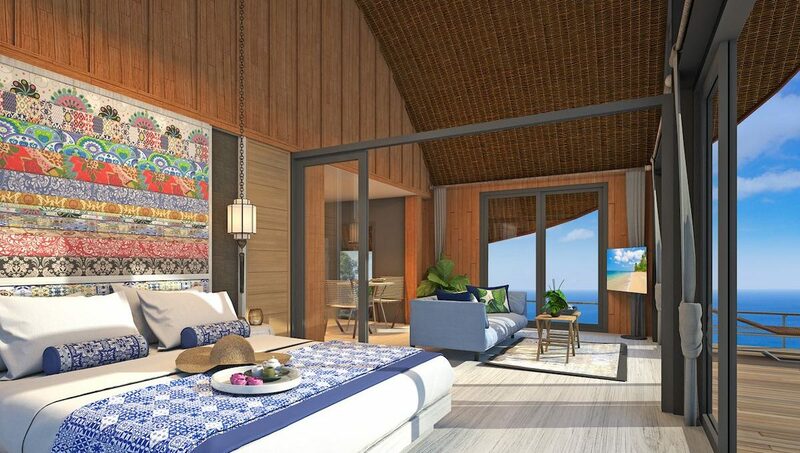 After the fantastic success of the last similar developments: Patong Bay Cottages and Naka Bay Cottages, this well known developer is launching Kamala Bay Ocean View Cottages. 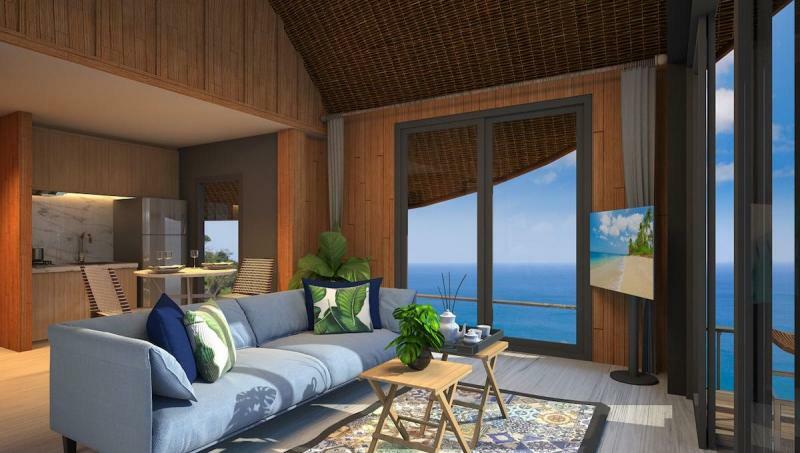 This new complex was launched at the beginning of 2019 and the project offers 300 brand new Cottages with completion in stages and finalized in 2022. 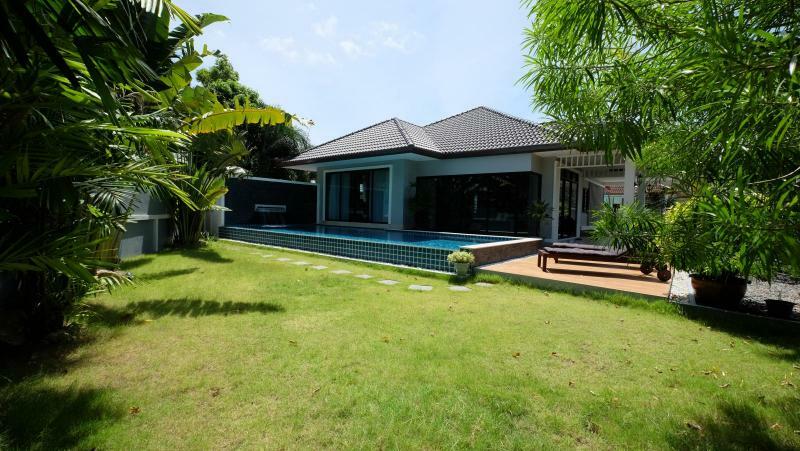 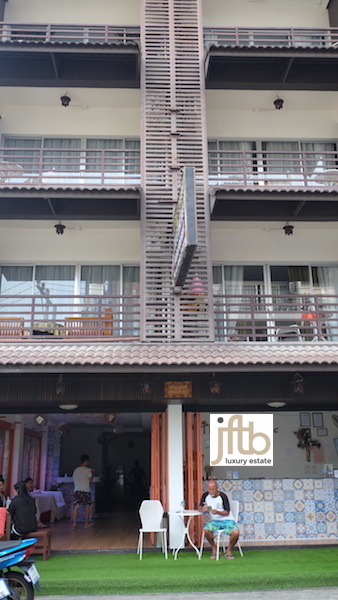 This Sea View Cottages is easily the most affordable luxury holiday resort all over Phuket! 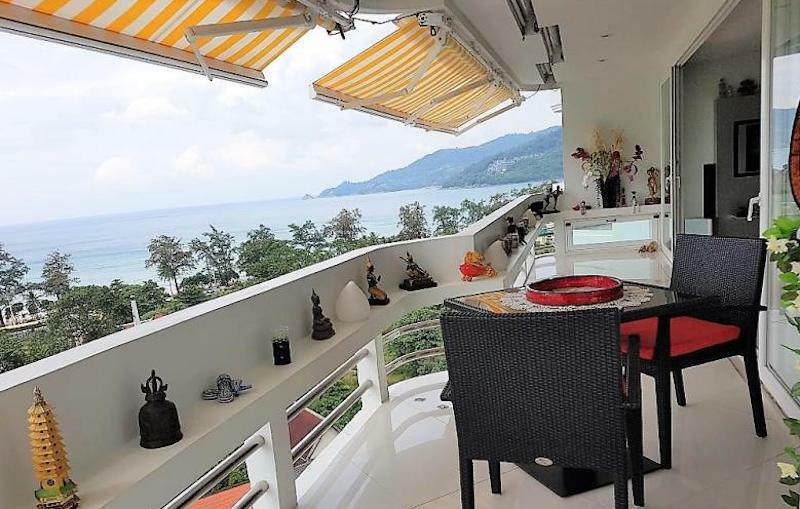 Located at the beginning of the Bay of Kamala, with easy access to the beach, this complex is close to various restaurants, bars, shops, beach club and amenities. 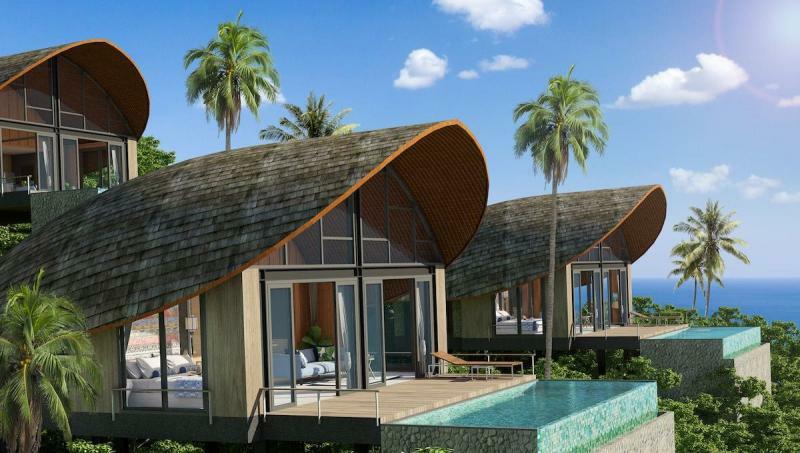 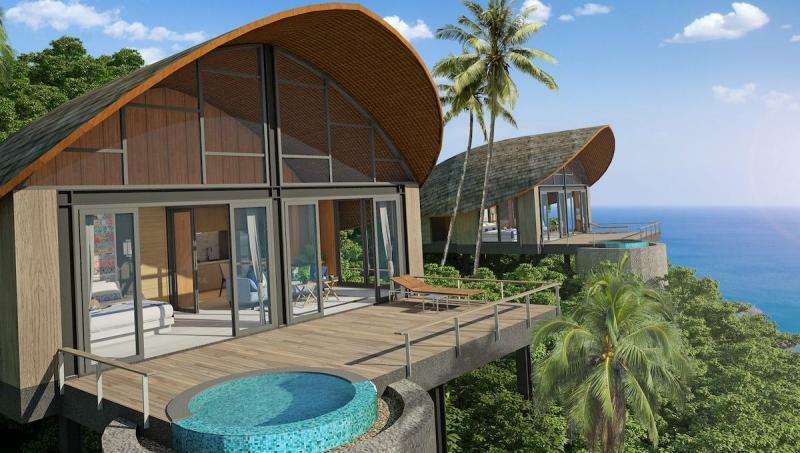 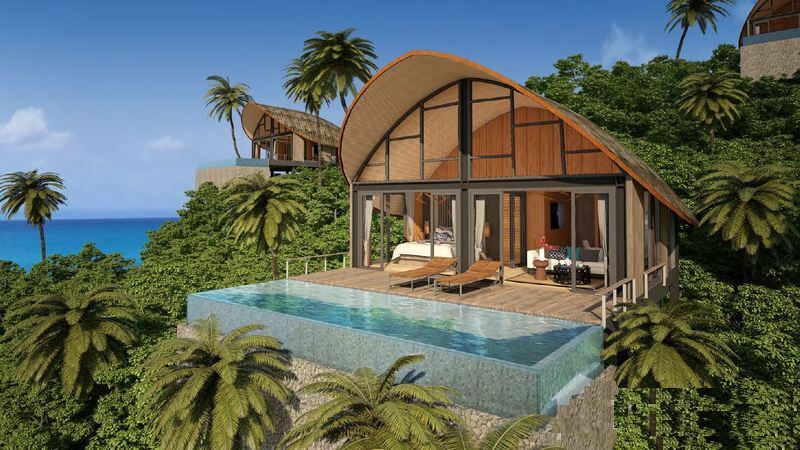 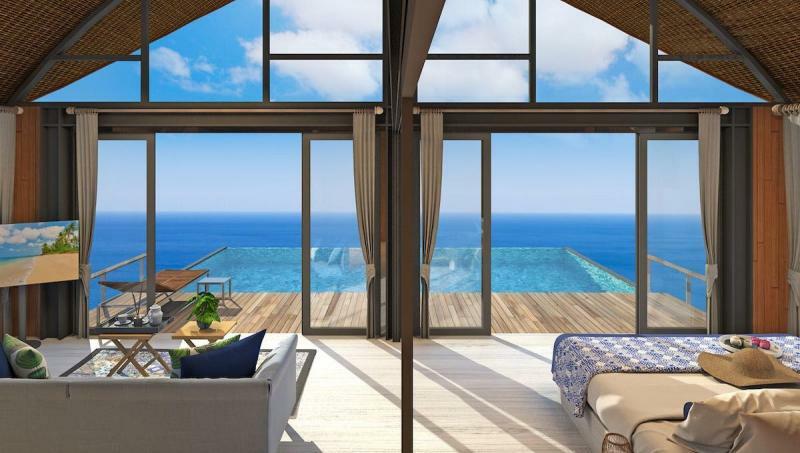 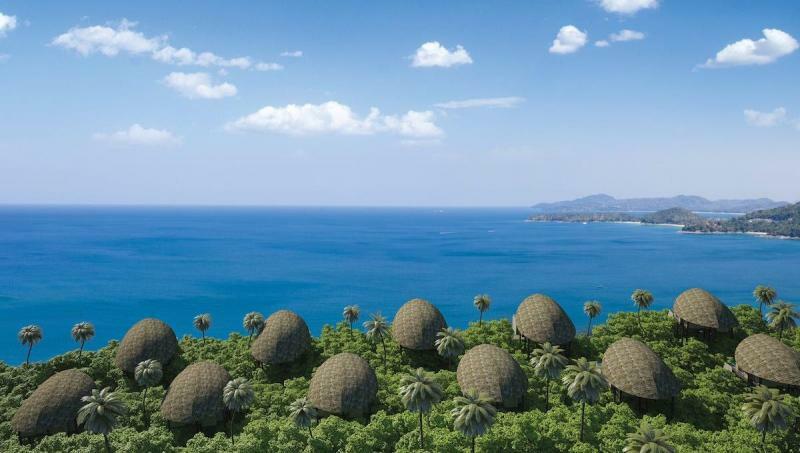 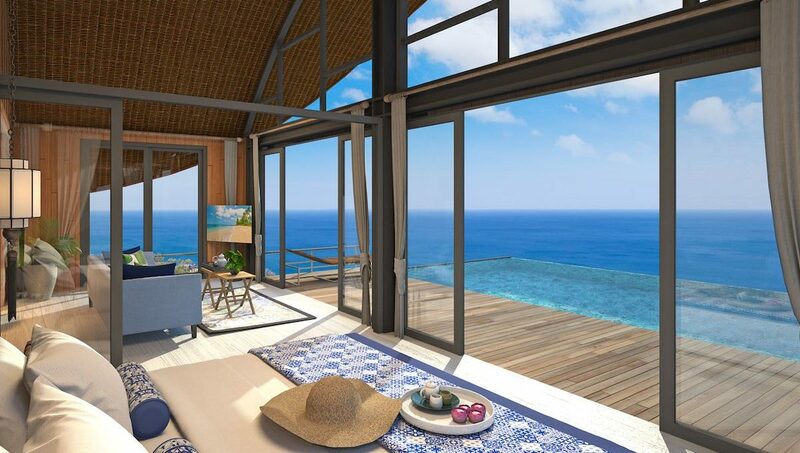 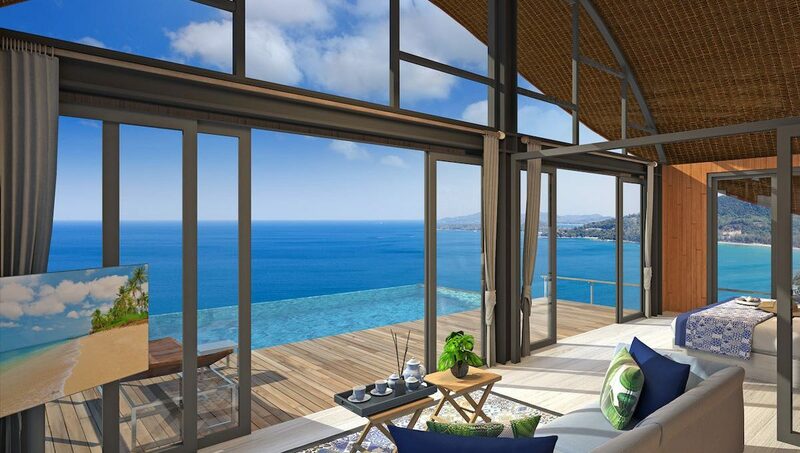 Most villas in the development feature panoramic sea views. 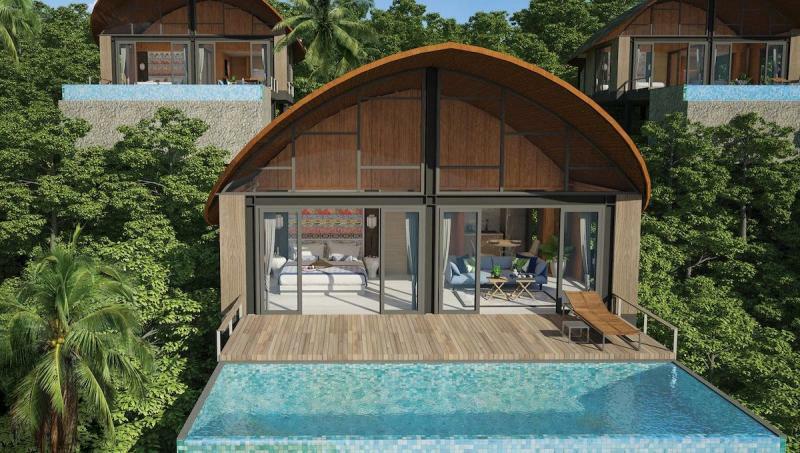 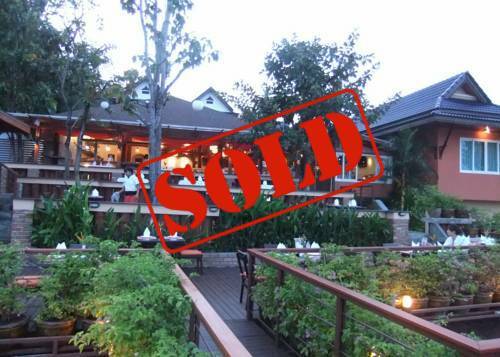 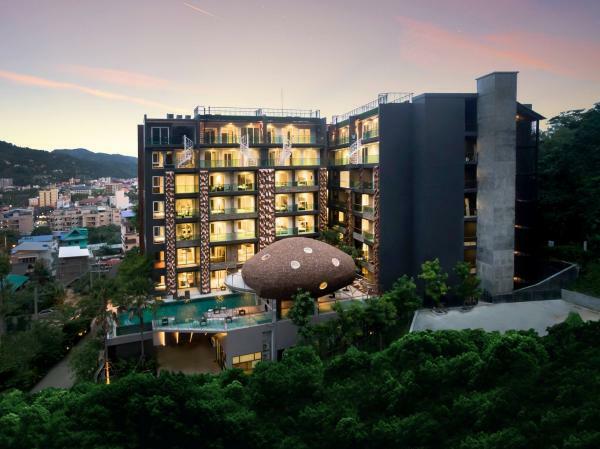 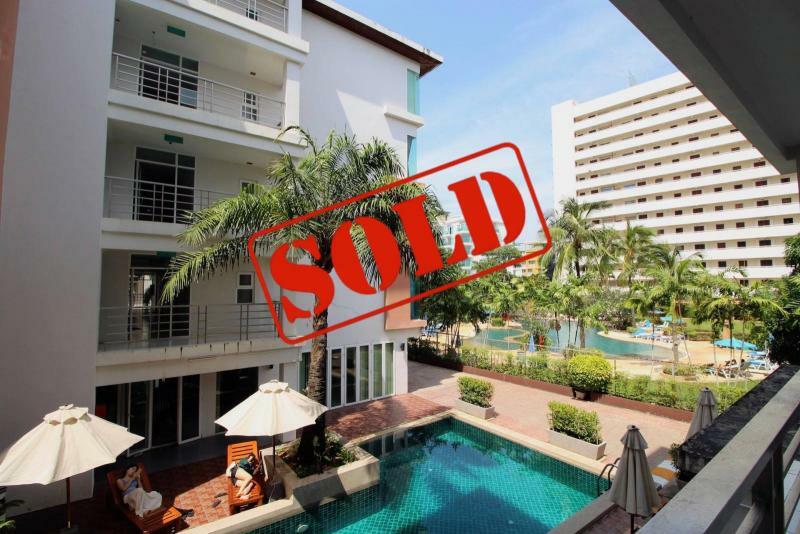 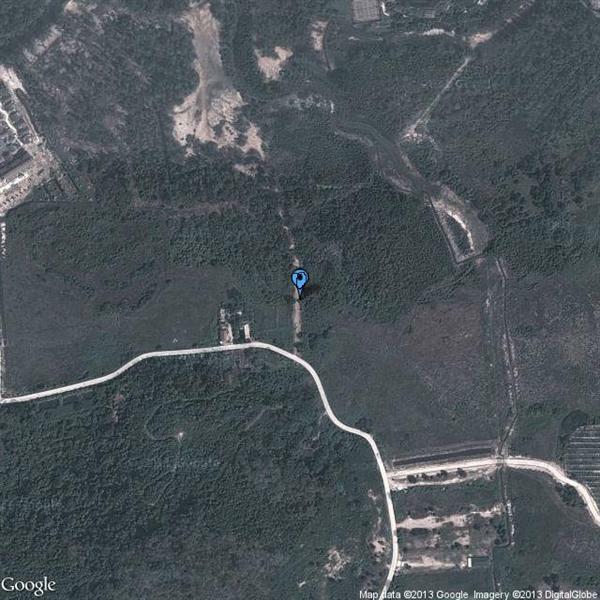 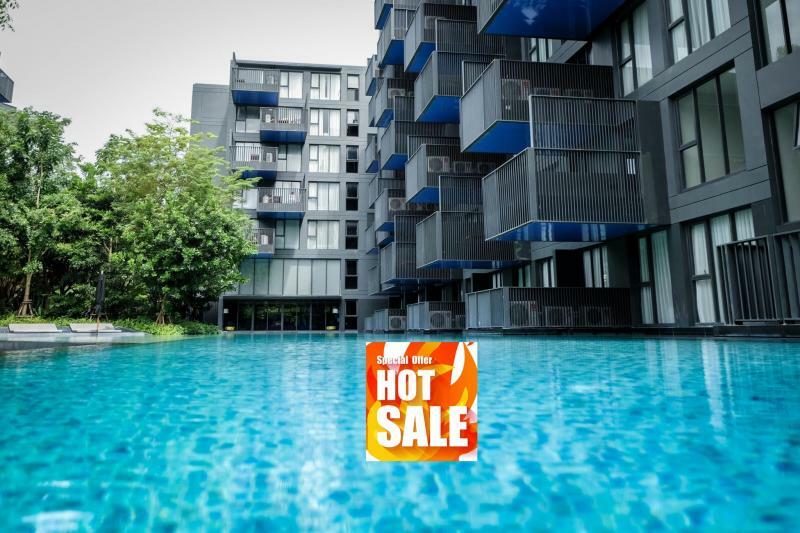 Priced from only 6.9 million baht, The best opportunity is to buy an unit in this project during the launch promotion. 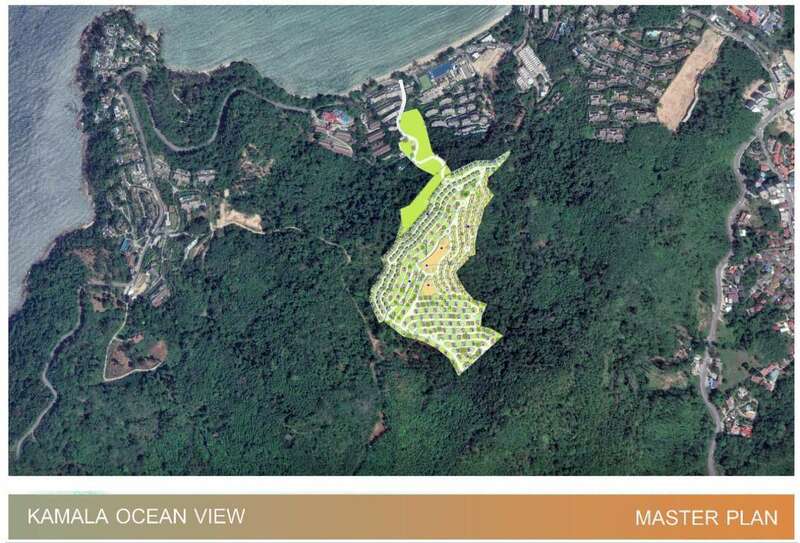 Each cottages will come fully furnished and include a rental guarantee of 7% during 15 years, with no maintenance or utility cost and no sinking fund. 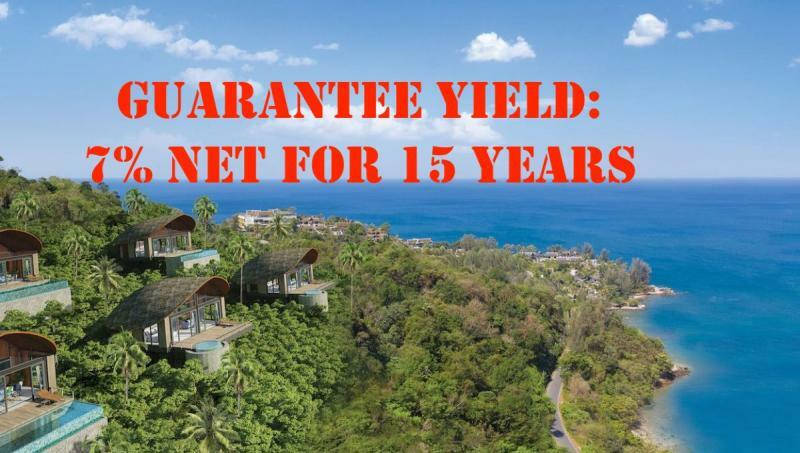 Buy-back option (available after 10 years at the original price). 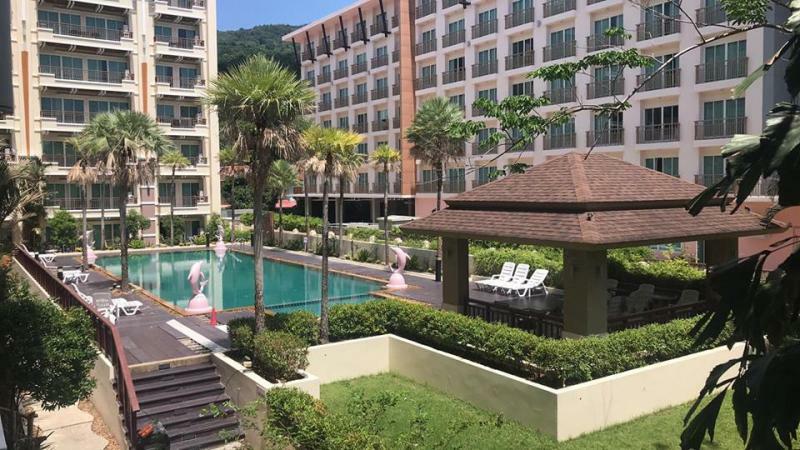 Ownership benefits include the use of all of the facilities of the complex including common area, swimming pool, gym, spa, restaurants, and cafes as well as the clubhouse.